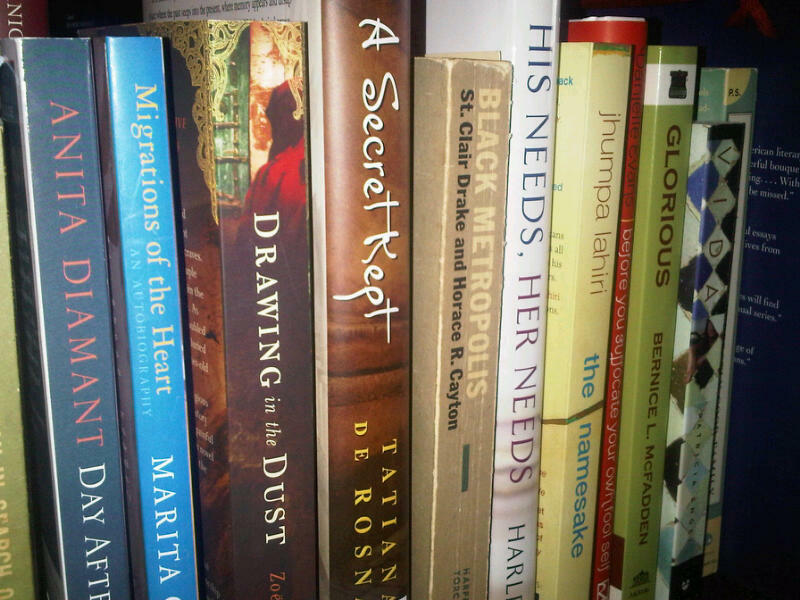 Below you’ll find my interviews with several authors whose works are on my bookshelf. When I started this blog, I made one commitment to reading good work and, when possible, to telling others about the good work I read through interviews. My approach to the authors has always been simple. Even when I haven’t been able to engage some of them, my praise for their work stands and applauds and even shouts for their hard efforts before and behind their printed pages. I can’t interview everyone I read. But I do read everyone I interview. And like you, I become a fan of these folks, following them, believing in them, and waiting impatiently for what they’ll write next. I’m happy to bring these interviews and answers to you and hope you’ll add these folks to your reading lists. If you don’t read them, at least take a moment for celebrating the work and lives of these good people who’ve given us so much by publishing something informative, wonderful, engaging, beautiful, heart-grabbing, or all of the above. Dina Nayeri answers questions about her novel, A Teaspoon of Earth and Sea, September 17, 2013. Tara Conklin discusses the details of her debut, The House Slave, August 16, 2013. Elaine Neil Orr talks about her debut, A Different Sun, July 17, 2013. Brian Kimberling answers questions about his novel, Snapper, June 17, 2013. Julie Kibler discusses her novel, Calling Me Home, April 16, 2013. Camille Noe Pagan talks about her novel, The Art of Forgetting, August 21, 2012. Debra Mumford discusses faith, theology, preaching and her book, Exploring Prosperity Preaching, July 11, 2012. Alethea Black answers questions about her short story collection, I Knew You’d Be Lovely, June 6, 2012. Heidi Durrow discusses her novel, The Girl Who Fell From The Sky, December 5, 2011. Marisel Vera talks about her novel, If I Bring You Roses, her experience publishing it, and a bit about herself in a three-part series August 22, August 24, & August 26, 2011. Zoe Klein talks about her novel Drawing in the Dust, July 13, 2011. Tayari Jones discusses her latest novel Silver Sparrow, June 10, 2011. Dolen Perkins-Valdez discusses her debut novel Wench, April 18, 2011. Marita Golden discusses her book The Word, March 03, 2011. Donna Freitas discusses her novel This Gorgeous Game, November 16, 2010. Ravi Howard discusses his novel Like Trees Walking, November o3, 2010. Bernice McFadden discusses her novel Glorious, October 08, 2010. Lee Butler discusses his book Listen My Son, August 31, 2010. Johnathan and Toni Alvarado discuss their book Let’s Stay Together, July 19, 2010.